Are you ready for the next move of YHVH? Are your garments on? 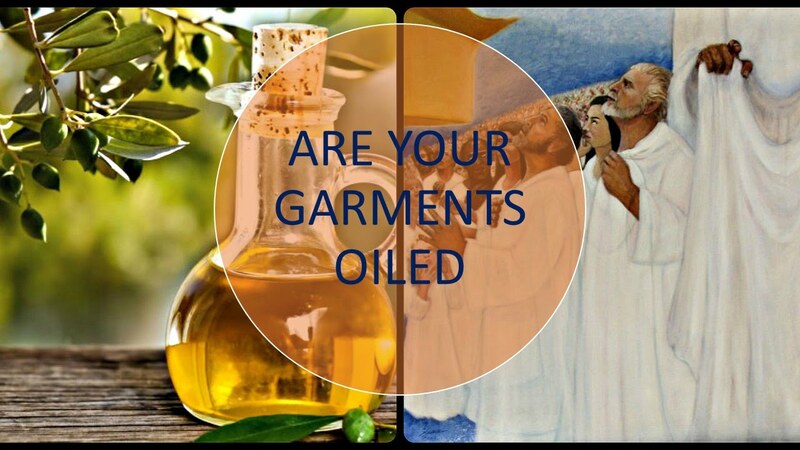 Do you have the oil of the 5 wise virgins? 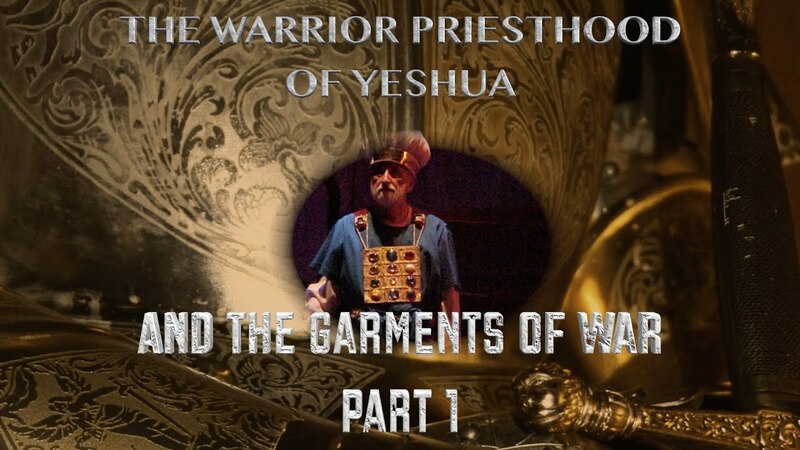 This message will both challenge you as well as encourage you to grow in Messiah Yeshua. For those who are sleeping it will be a rebuke and a warning to return to Yeshua before He removes your lampstand!! !